Looking for a unique challenge? Combine hiking, kayaking, camping, abseiling, surfing, mountain biking, shooting and MORE! Amazing views, awesome team, incredible experience! so you can cram as much into your time as possible! 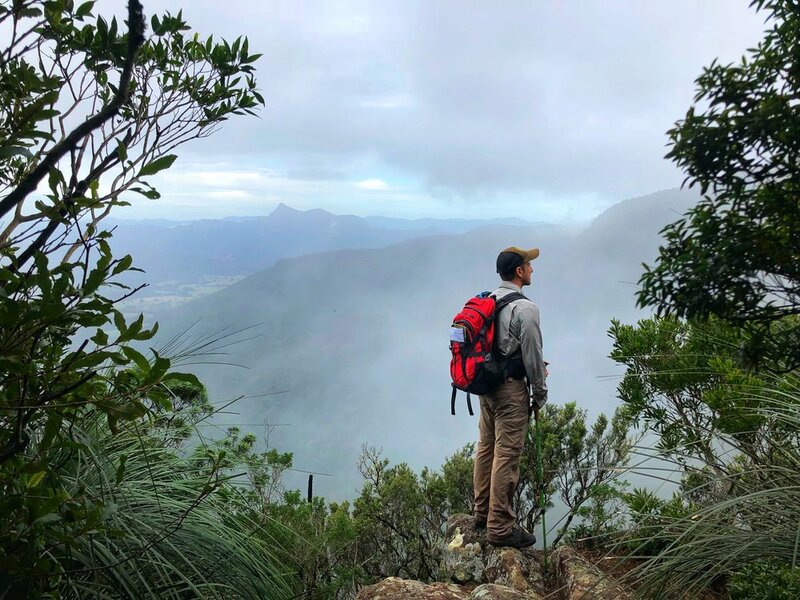 Whether you want adventure or need help with your adventure business, Outdoor Adventure Australia and its associates can help you. Let us know if you want a private adventure on a date that suits you. We've got a lot on the boil! Sign up with your email address to receive news and updates from Outdoor Adventure Australia. Thank you, we look forward to sending you our latest news!